Max 144 golfers, 36 teams. 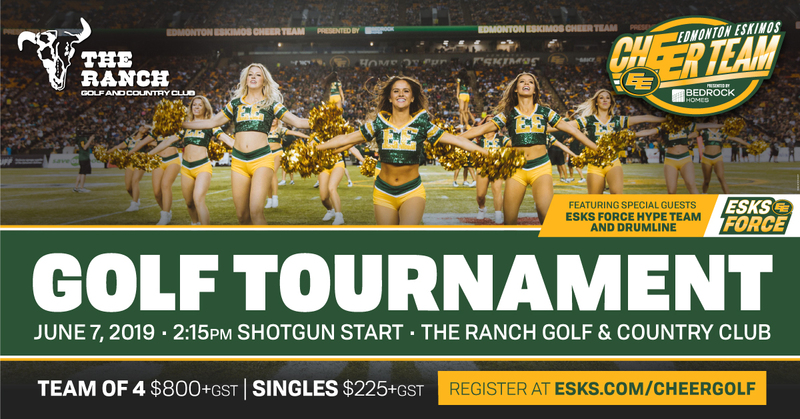 Golf Club Rental: Golf clubs are available for rental at the Ranch Golf Club at a cost of $39.00 which must be paid for at the course on the day of the tournament. If player is a “no-show”, entry fee is non-refundable.